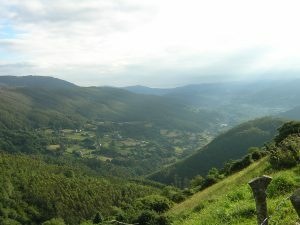 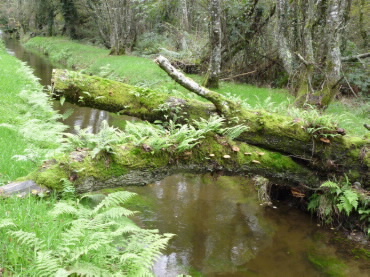 The municipality of Abadín is one of the municipalities from A Terra Chá crossed by the North Way of St. James, with a path that runs along the hillside Pena da Roca up to A Xesta. There, the Lugar of Galgao is known for the shrine of San Cosme da Montaña, a place of worship where every September 27th a mass procession is held. 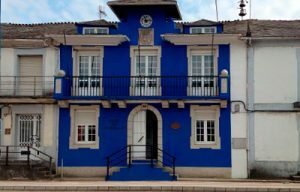 On the façade you can see a shell that invites to turn left on a road that crosses the National-634 to reach Gontán, where the hostel for pilgrims and various services such as bars, pharmacy and a small supermarket are located.